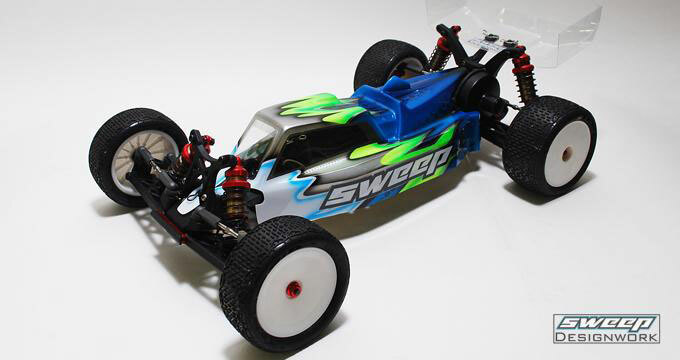 Sweep Muzzle TLR 22 buggy Clear body with 2 wings. Crystal clear body with a windows mask. 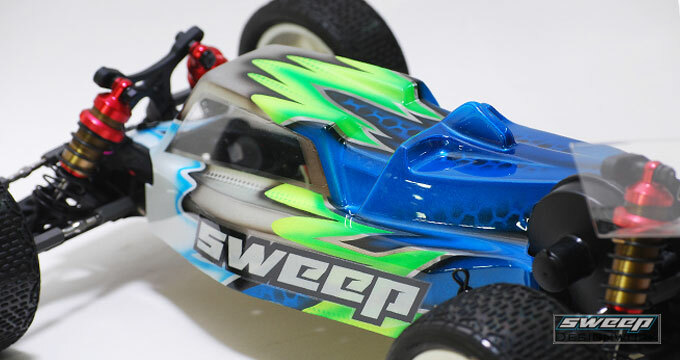 Crystal clear body for the Kyosho RB6 2WD 10th scale offroad buggy. 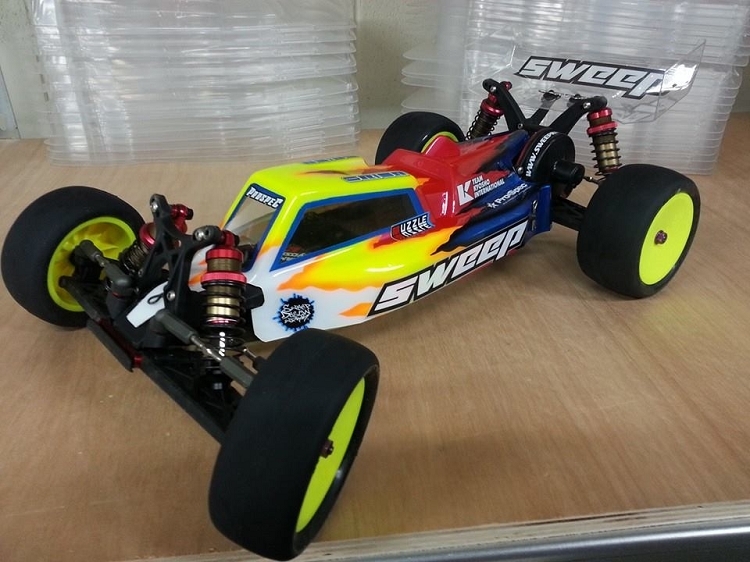 fits Mid and Rear motor config. 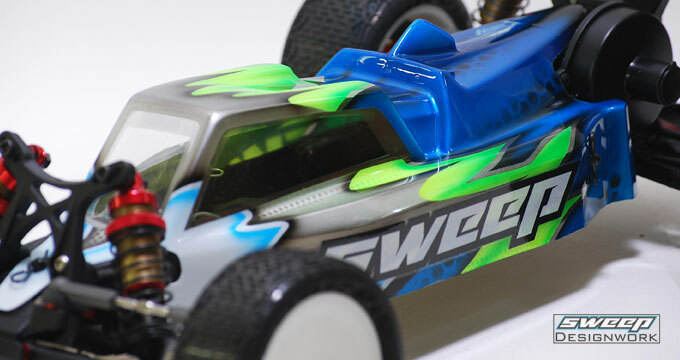 Rear vertical fin to keep it stable around corners, while the aggressive front windshield keeping your steering input legit. 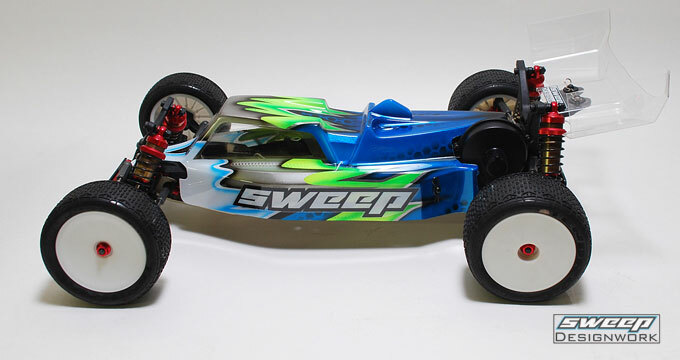 Q: Will this fit the kyosho dbx ve 2.0?